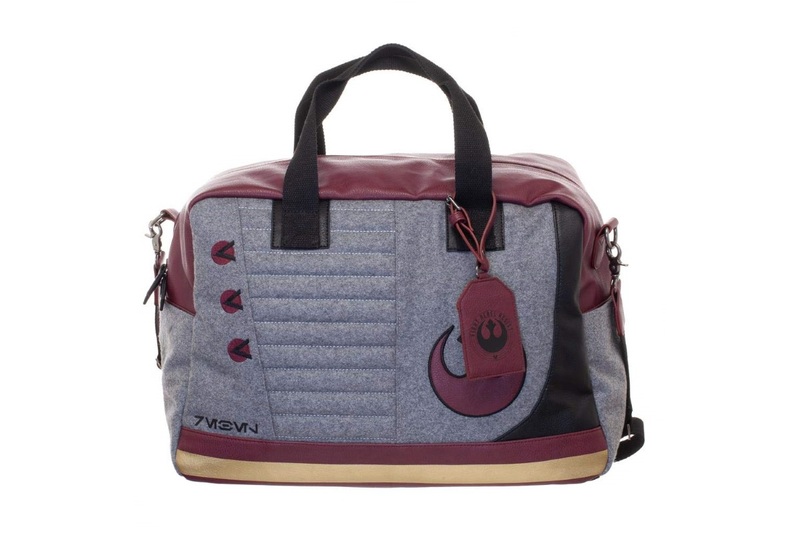 Get ready for your next adventure with this Star Wars Rebel Alliance duffle bag. 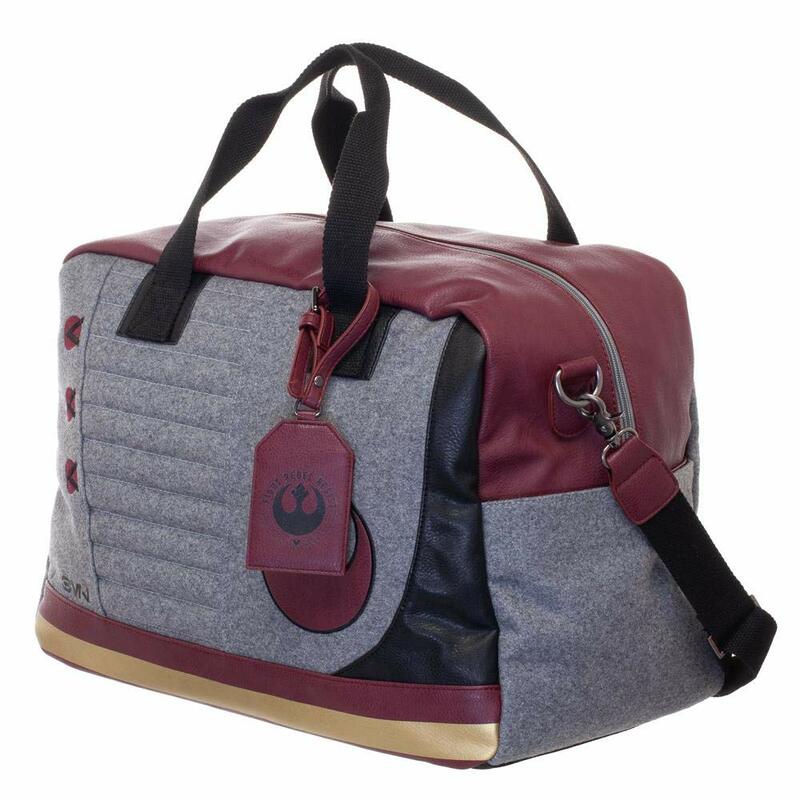 Made by Bioworld, the licensed duffle bag is inspired by the fighters of the Rebel Alliance, with the ‘starbird’ symbol and other details – including the Aurebesh text for ‘Rebel’. 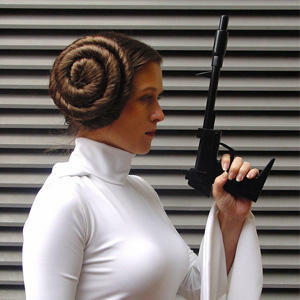 Join the Rebel Alliance with this bag. 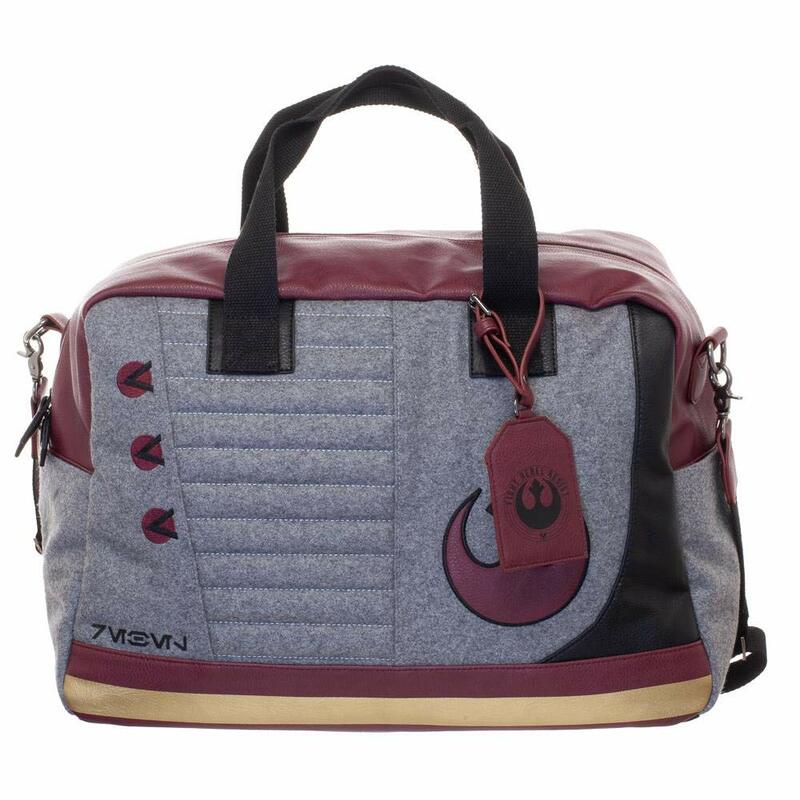 This bag may not come with a light saber, but it will keep your luggage safe. Features include an adjustable and removable shoulder strap and inner organizing pockets. 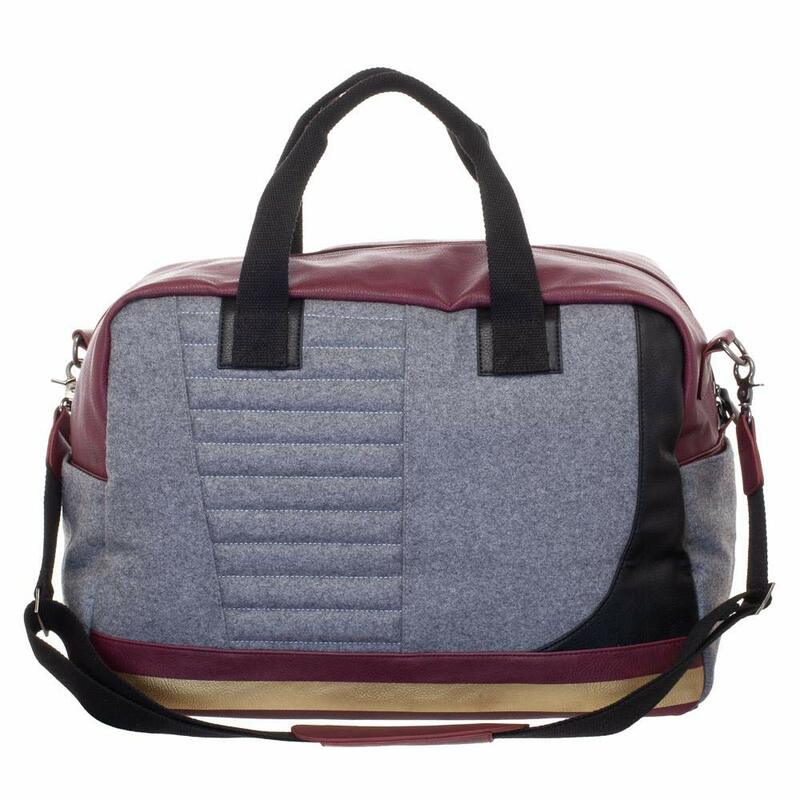 The duffle bag is priced at US$80.37 each – shipping rates/policies vary by Amazon seller (overseas customers can purchase via a mail forwarding service).